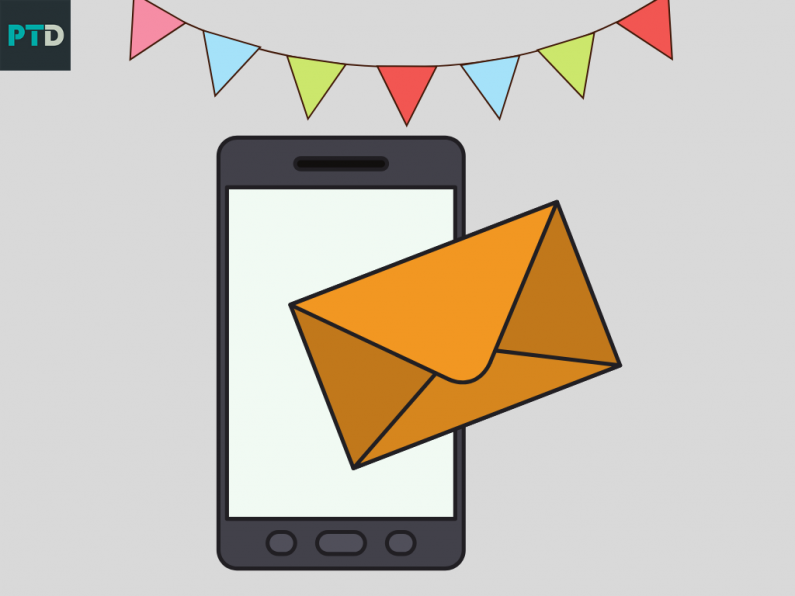 Here's a guaranteed way to never miss a client's birthday, Christmas, or special event in their lives, and always send them a personal message so they feel special and valued by you. First of all, search for your client and go into their dashboard. Inside your client's dashboard, you will probably already have their birthday written down so we can set up a message for their birthday straight away. To set up the message come up to message centre, choose the type of message that you'd like to send, I.e an email, SMS text message, or a Messenger message. For this, I would generally use a Messenger message but you chose whatever works best for you. Select the "scheduled" option, and then choose the date that you want to send it (the date of your clients birthday!). You can select to repeat the message if you want it to go every year. However, it might be a nicer idea to make a different one for each year. You can set up a text message, send a photo message, or you can send a video if you wish to..... So you could even sing "Happy Birthday" to your clients on their birthday! Chose the medium you want to use for your message; text, image, or video. Make your message, and when you're happy with it, just click on "complete." That message will now be saved and scheduled to go out to your client on their birthday. You can take this idea a step further by thinking about Christmas, Easter, and then any other special events for your clients. Potentially you could have a form where you ask what special events people have got coming up, and they can write them all down for you. Maybe a graduation, or maybe they're getting married etc.... . Once you have a list of events and their dates you can schedule the message to go on that day for your client, giving a really nice, personal touch to each one of your clients. You can set it up for every single client by putting an hour or so aside and pre-scheduling messages for everyone. That way, you don't have to remember every event or put it all in your diary, but you do know that those nice, personal messages will go on special occasions when it means so much to your clients. The ability to set up personal support for your clients at a time that suits you and have it delivered at the perfect time for your clients is one reason PT Distinction is the highest rated personal trainer software in the world. You can get a free month here.